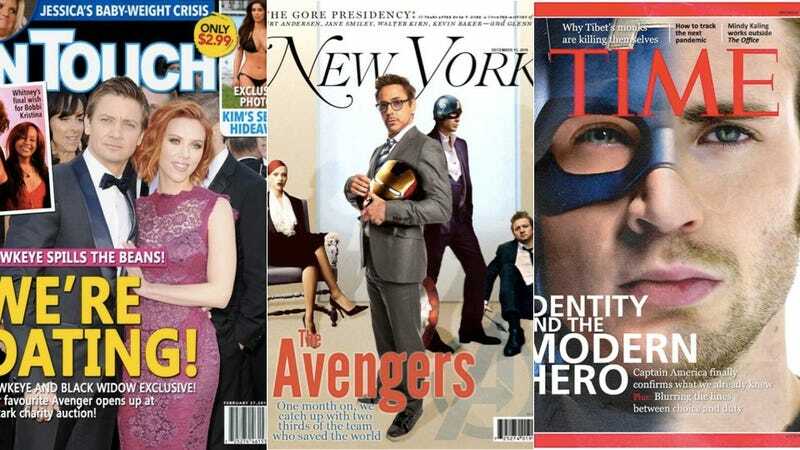 What would the newsstands look like if The Avengers were real? What would the glossies and gossip mags all be buzzing about if real superheroes destroyed New York City while protecting the world from CG aliens? Probably a lot like this. Exclusive Dark Matter Concept Art Is Loaded With Glorious Spaceships!